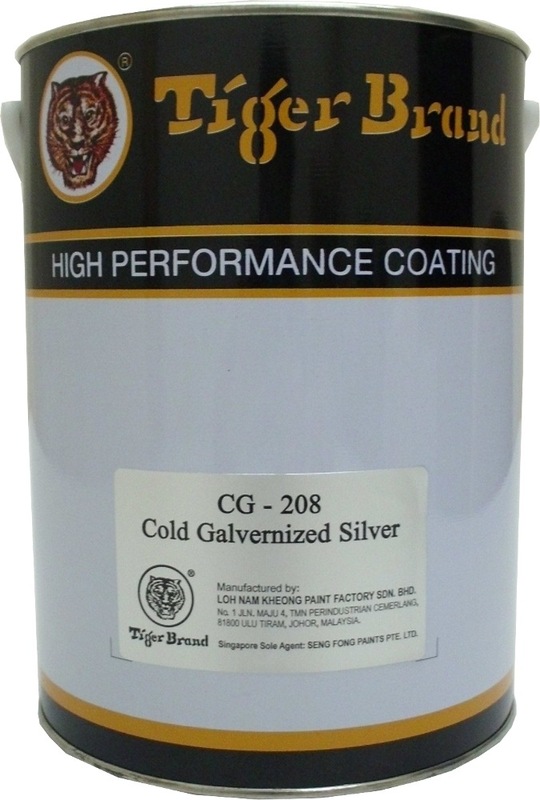 Single component aluminum pigmented alkyd coating with a brilliant metallic luster finish. Designed with good corrosion resistance for use in mildly to moderately aggressive environments. 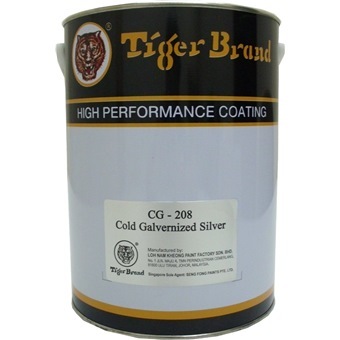 Develops good adhesion to well prepared bare and primed ferrous substrates. Can be used as a primer on wooden substrates. Possess good drying and recoat times. Easy to apply and has excellent recoatability properties. Not recommended for immersion conditions. Suitable for industrial and marine use.